In the mood for good food, drinks and scenes? You’re in luck. 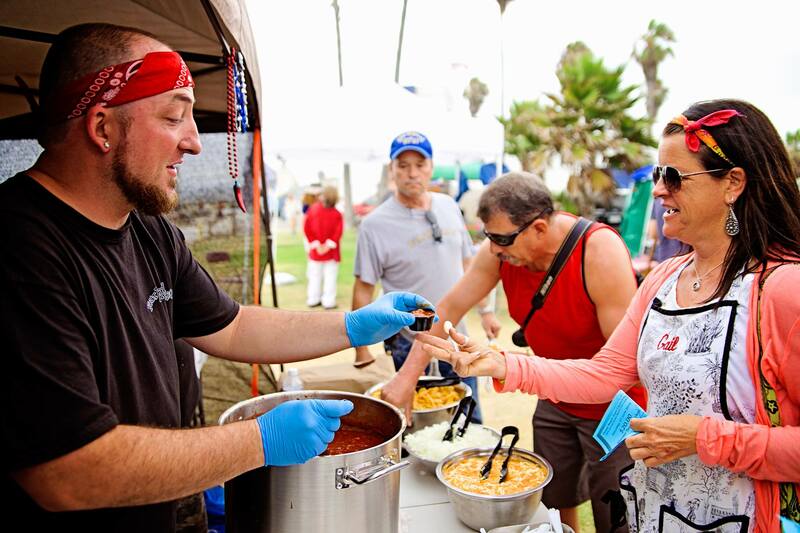 This Saturday brings the 37th annual Ocean Beach Street Fair and Chili Cook-Off Festival. The event, which typically attracts more than 70,000 people, features five stages of live music including rock, blues, alternative and Americana, an Artists Alley, a beer garden and community mural. 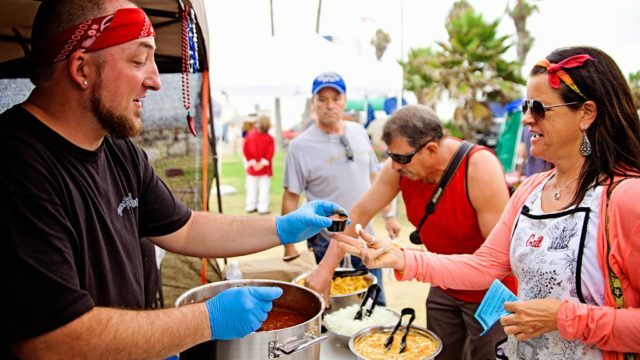 The free event runs from 10 a.m. to 8 p.m. in the heart of Ocean Beach. For more information, go to oceanbeachsandiego.com. The Downtown San Diego Partnership’s third annual “Sounds of Summer” pop-up concerts series is set to begin Friday. The pop-up concerts feature local musicians at different locations throughout downtown on Friday afternoons from noon to 2 p.m. The kickoff event will feature Pat Dowling at the U.S. Bank at Kettner and Ash, the King Taylor Project at the U.S. Bank on the corner of Broadway and India and Sam Bybee at The U.S. Grant. The concert series runs through Sept. 9. The Patio Group will host a wine and music festival to benefit the Women’s Museum of California in San Diego. The event, which runs 6 p.m. to 10 p.m., will include delicious wine and plenty of eats. The ninth annual event will also feature five Southern California musicians. Tickets are $35 for general admission and $75 for VIP seats. The event takes place at Liberty Station in Point Loma. Helen Woodward Animal Center will host its annual dog surf lessons Sunday in Del Mar. Dogs will be taught how to surf by the SoCal Surf Dogs. Dogs and their owners will learn basic and advanced techniques on surfing. Classes run from 50 minutes to 70 minutes, with the first class starting at 8:30 a.m. Classes are $45 each with all proceeds from the classes will go toward the pets and programs at Helen Woodward Animal Center. San Diego County musician Eve Selis will perform in San Marcos this Saturday. The soulful rock-n-roll singer and songwriter will bring her tunes to North County beginning at 7:30 a.m. at the Wood House Gardens in Woodland Park. Attendees are encouraged to bring beach chairs and blankets to sit on the lawn. Snacks and beverages will also be available for purchase. Ticket prices range from $6 to $8.